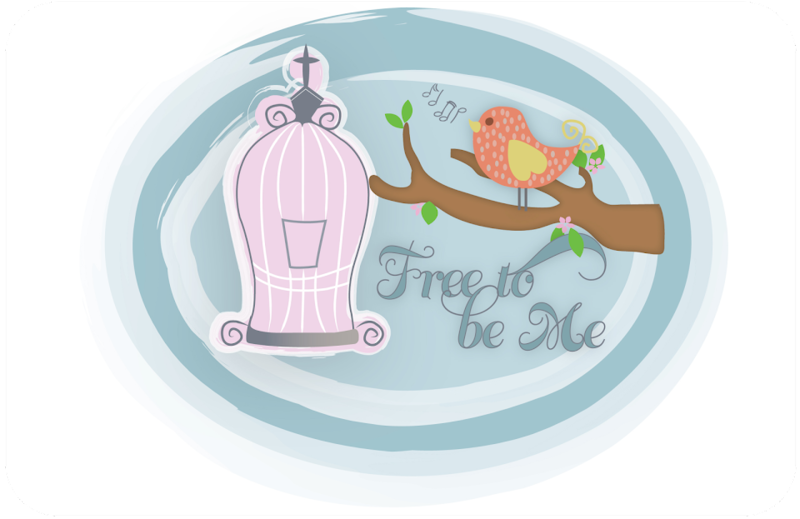 Free to Be Me: Out of the Fog! 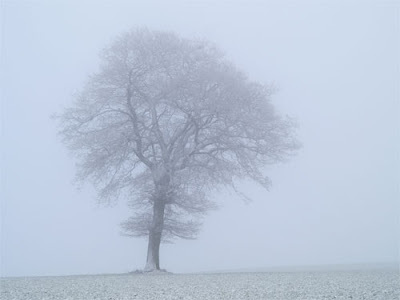 Finally feel like I am coming out of the fog of sickness where one day runs into another and time loses all direction. It's been 6 days since I came down with H1N1 which then turned into pneumonia. To say it knocked me down for the count is an understatement! I am thankful, though, for His care of me while I was sick and for sending so many tangible touches of His love. I imagine it's going to be a week of slowly working to get my breath and my strength back, but for today I will thank Him for the sun streaming in my window and the fact that I finally had enough strength to take a shower.